For use as a vegetable, pods must be picked when young, before they become hairy and woody. 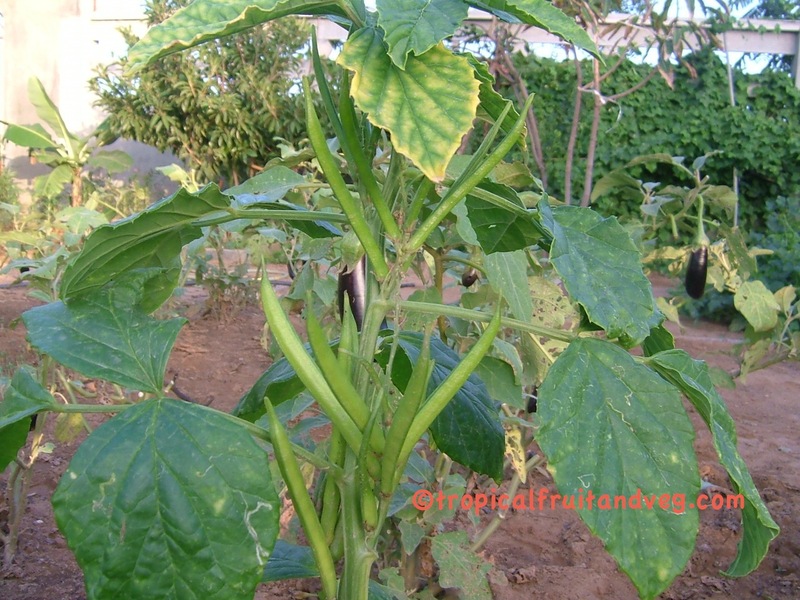 They are eaten most often as a French bean or as a curry vegetable. The seeds are used to make guar gum - an industrial thickener. 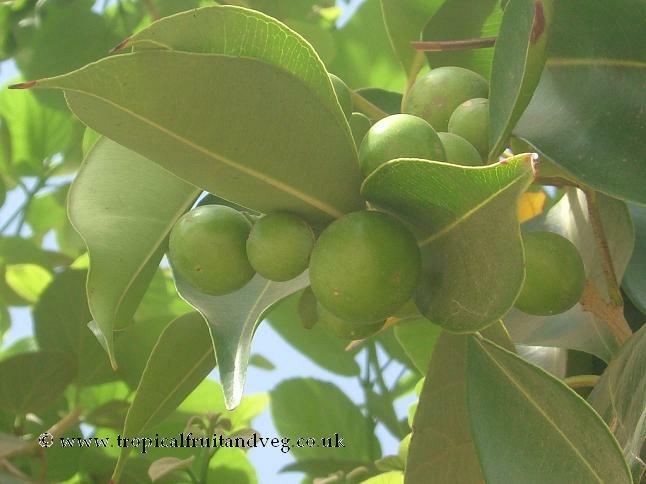 Raw guavas are eaten out-of-hand, but are preferred seeded and served sliced as dessert or in salads. The fruit is sometimes cooked. A standard dessert throughout Latin America and the Spanish-speaking islands of the West Indies is stewed guava shells (cascos de guayaba), that is, guava halves with the central seed pulp removed, strained and added to the shells while cooking to enrich the syrup. The canned product is widely sold and the shells can also be quick-frozen. They are often served with cream cheese. 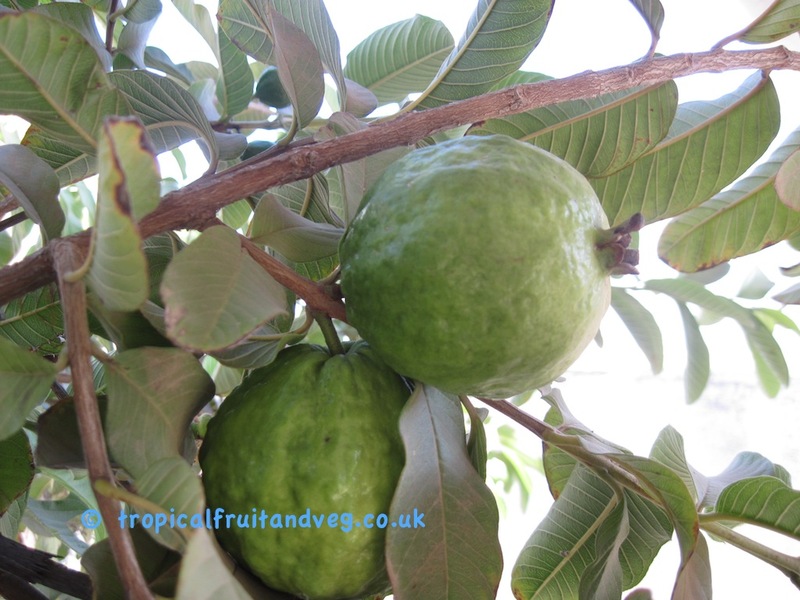 Sometimes guavas are canned whole or cut in half without seed removal. Immature gunda berries are used as a vegetable and to make pickles after removing the stone and sticky white pulp. The sticky pulp is used to make glue. 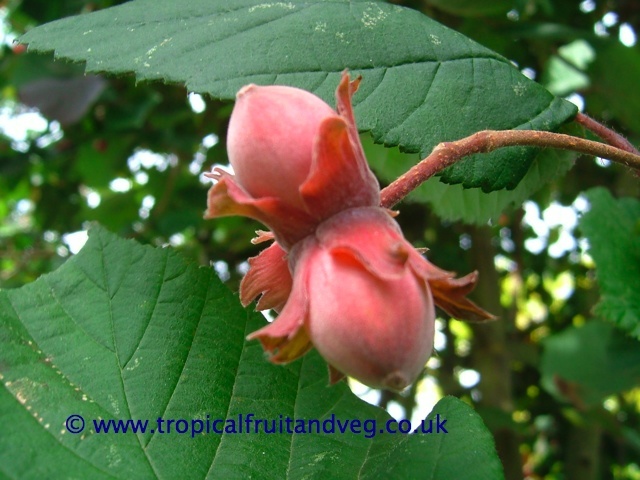 Hazelnuts are eaten raw or toasted and used in cakes and desserts. Hazelnuts are extensively used in confectionery to make praline and also used in combination with chocolate for chocolate truffles.Hazelnut is also becoming popular as an addition to the range of coffees drunk by the modern caf� society with Hazel latte becoming popular. The popularity of Hazelnut liqueur, based on a vodka, is now increasing especially in eastern Europe. Hazelnut oil, pressed from hazelnuts, is strongly flavoured and used as a cooking oil. Jackfruit is mostly eaten when fully grown but still unripe as it has no objectionable odour. The fruit is simply cut into large chunks for cooking, the only handicap being its gummy latex which accumulates on the knife and the hands unless they are first rubbed with oil. The flesh of the unripe fruit has been experimentally canned in brine or with curry. It may also be dried and kept in tins for a year. Cross sections of dried, unripe jackfruit are sold in native markets in Thailand. Tender young fruits may be pickled with or without spices. 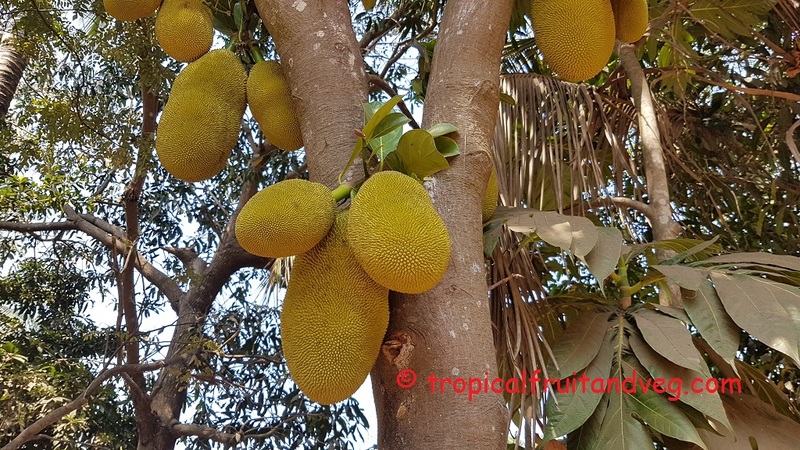 If the jackfruit is allowed to ripen the fruit will emit an unpleasant odour. The bulbs may be enjoyed raw or cooked (with coconut milk or otherwise); or made into ice cream, chutney, jam, jelly, paste, 'leather' or papad, or canned in syrup made with sugar or honey with citric acid added. Jackfruit seeds are popular in India where they are used in a similar manner to potatoes.